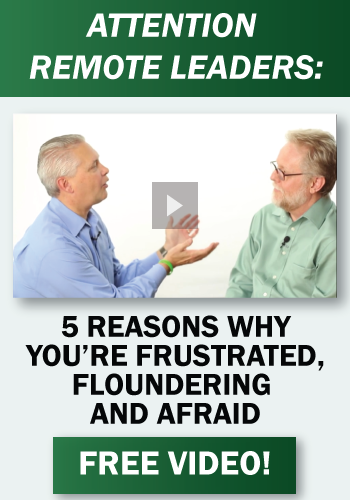 Wayne Turmel is a co-founder of the Remote Leadership Institute. 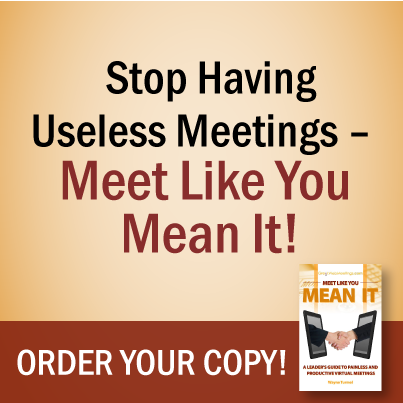 He has spent the last twenty years or more obsessed by how people communicate at work. 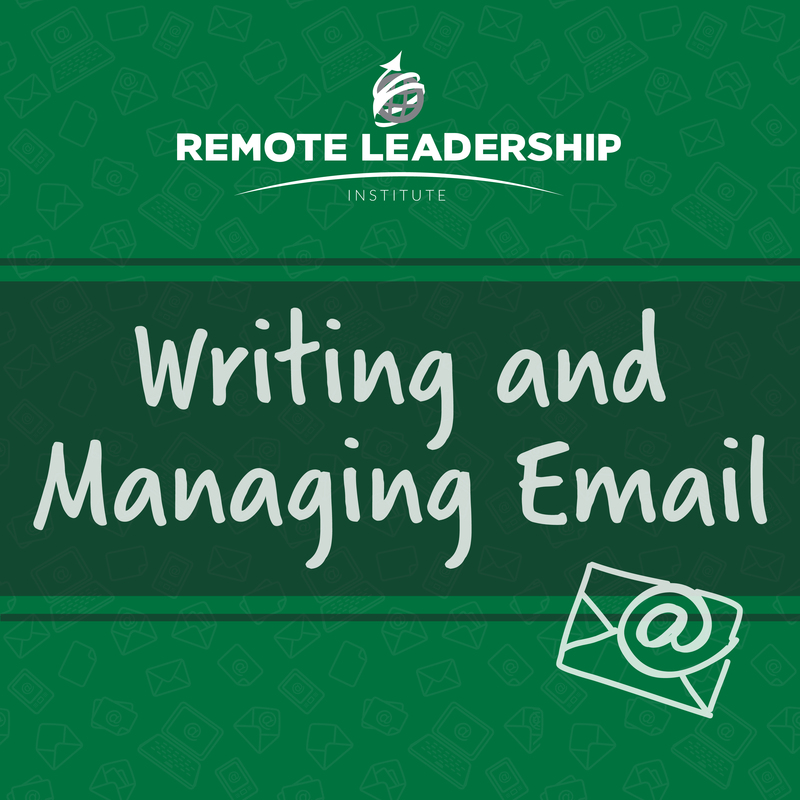 His work has helped organizations on four continents develop the communication skills needed to lead people, projects, and teams and to make the adjustment to remote working and virtual teams. 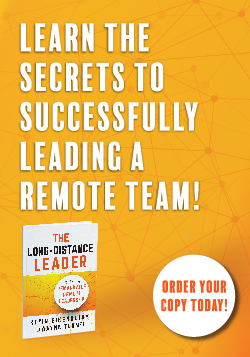 Besides The Long-Distance Leader: Rules for Remarkable Remote Leadership from Berrett-Koehler Publishers, Wayne is the author of nine books, including ASTD’s 10 Steps to Successful Virtual Presentations and Meet Like You Mean It: A Leader’s Guide to Painless and Productive Virtual Meetings. He has also contributed to almost a dozen other books. 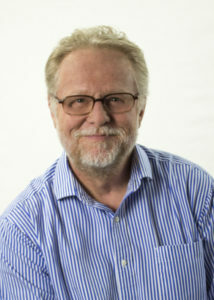 His groundbreaking podcast, The Cranky Middle Manager Show, was one of the first leadership podcasts to be included in the list of 50 Top Influential HR Blogs by BNET. His clients include the American Red Cross, Schneider Electric, Dell, and several departments of the United States and Canadian governments.